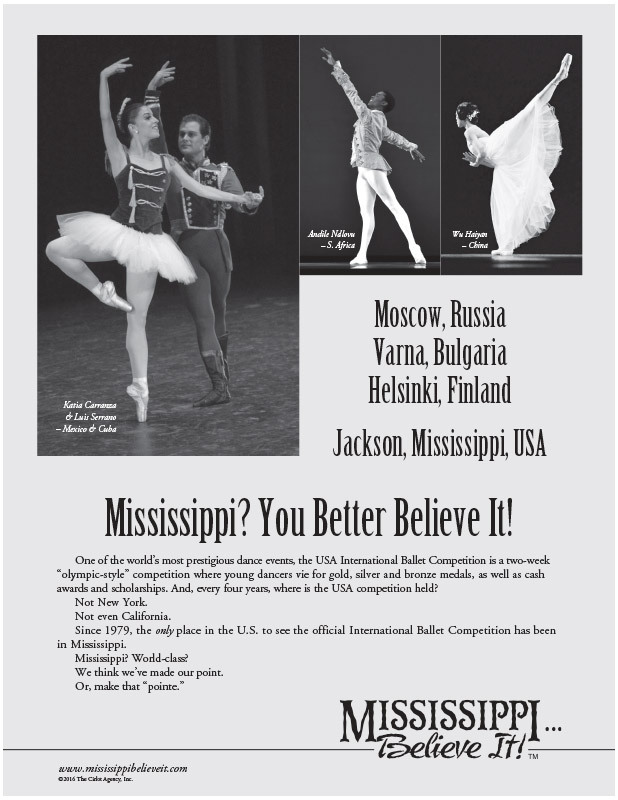 Lesson Plan: International Ballet - Mississippi Believe It! Economics and Global Affairs in Mississippi. Discuss the impact of Nissan, Peavey, and USA International Ballet Company.